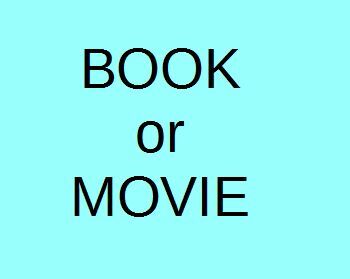 Book or Movie – Which Do You Prefer? This post contains affiliate links. If you make a purchase after clicking a link, I may earn a commission. A River Runs Through It was on TV recently. I have always enjoyed this movie, for its gorgeous images of fly fishing in Montana rivers, and for the story of a father and his sons connecting … Read moreBook or Movie – Which Do You Prefer?